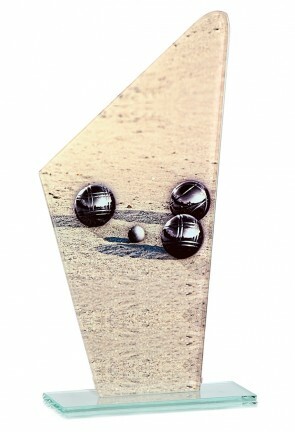 A petanque competition to organize ? 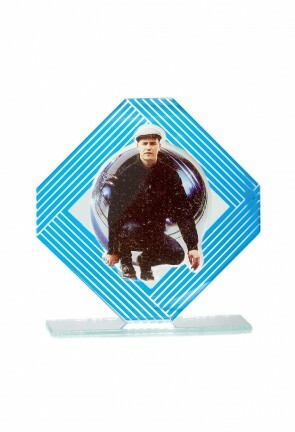 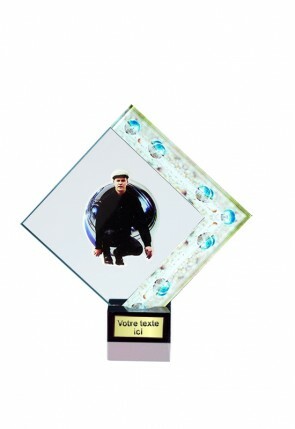 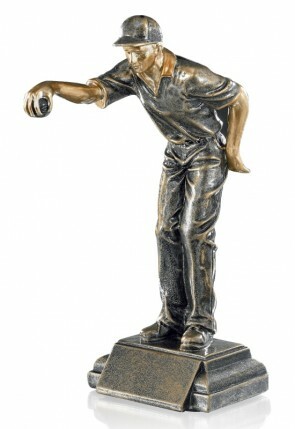 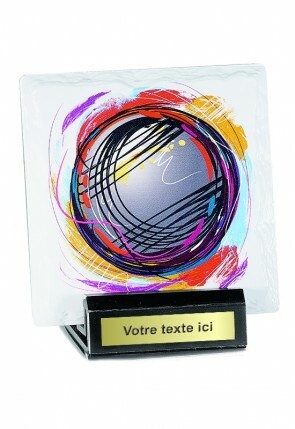 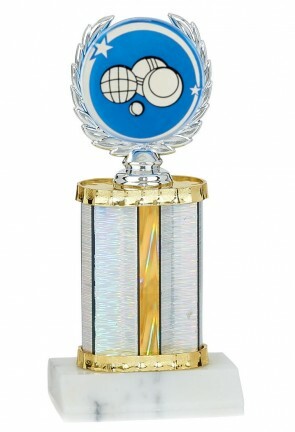 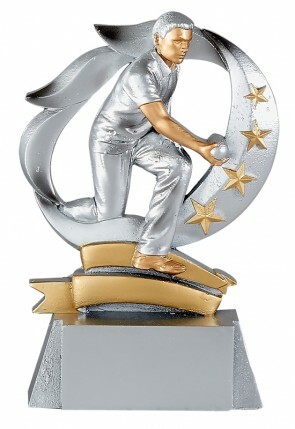 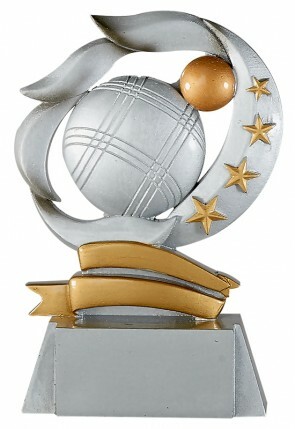 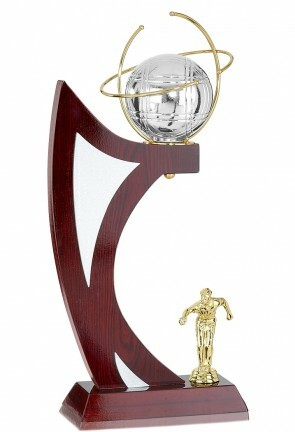 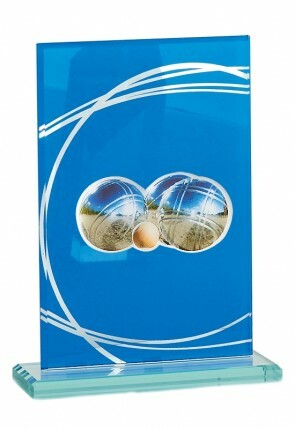 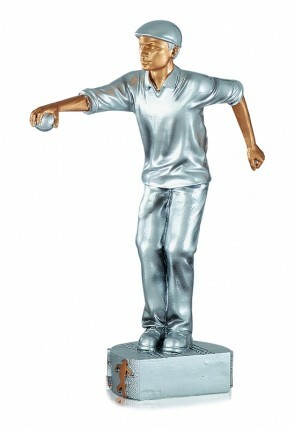 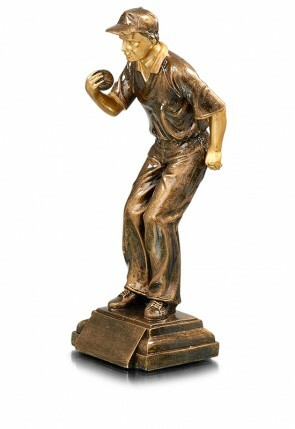 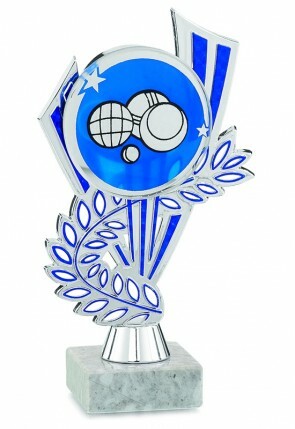 Discover our selection of petanque trophies. 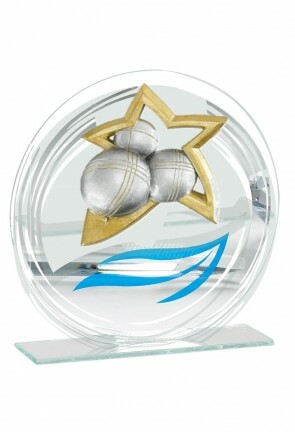 Represent players or petanque balls, golden or silver version, you will necessarily find the one which will reward winners !